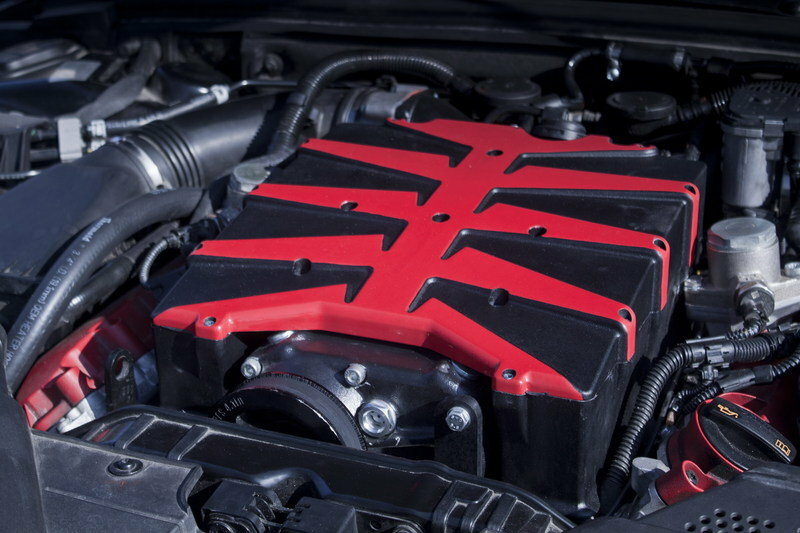 The Audi RS V-8 engine is a dreamboat. But is that stock Audi RS5’s 4.2-liter V-8 engine with 450 enough to keep pace with twin-turbo BMW’s and Mercedes-Benz super-coupes? Many auto-bahn drivers would agree that a car like this can do much better than what Audi is offering from factory. The German tuner McChip-DKR decided the RS5 can be further improved and is offering a tuning kit for pretty much every taste out there. In fact the new kit is offered in three different stages, so you can get the RS5 to the power level you will like - or your wallet will allow. In stage 1 the V-8’s output was increased up to 550 horsepower, but if you need more you can also opt for a stage 3 of upgrades that will take the final output to an even cooler 600 horsepower. The only problem is that the kit is a little bit expensive and you can pay up to $36,500 for it. 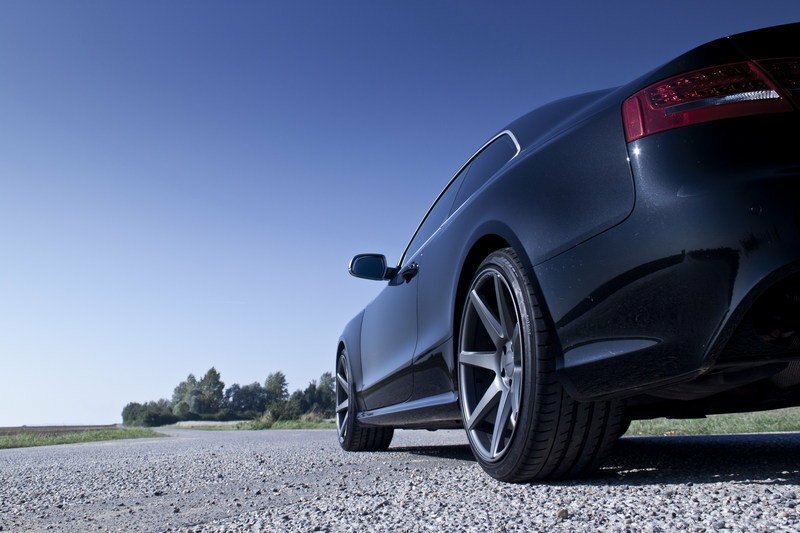 Click past the jump to read more about the Audi RS5 by McChip-DKR. system. 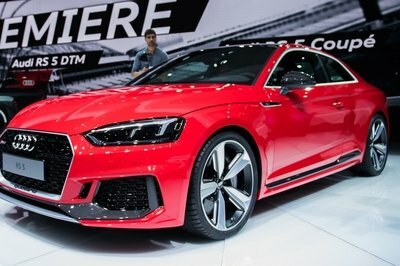 With these upgrades the output will be increased by 100 horsepower and 88 pound feet of torque, so that the RS5 now delivers a total of 550 horsepower and 405 pound-feet. includes intercooler, sports cats and Stage 2 software and icnreases the output by 130 horsepower and 99 pound-feet. 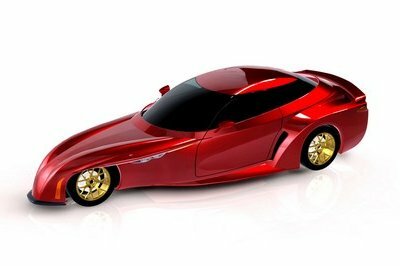 The result is a total 580 horsepower and 416 pound-feet. The most powerful upgrade is offered by the Stage 3. Next to all the updates offered in Stage 2, this also includes a new compressor ratio, so the final output was raised by 150 and 118 pound-feet. 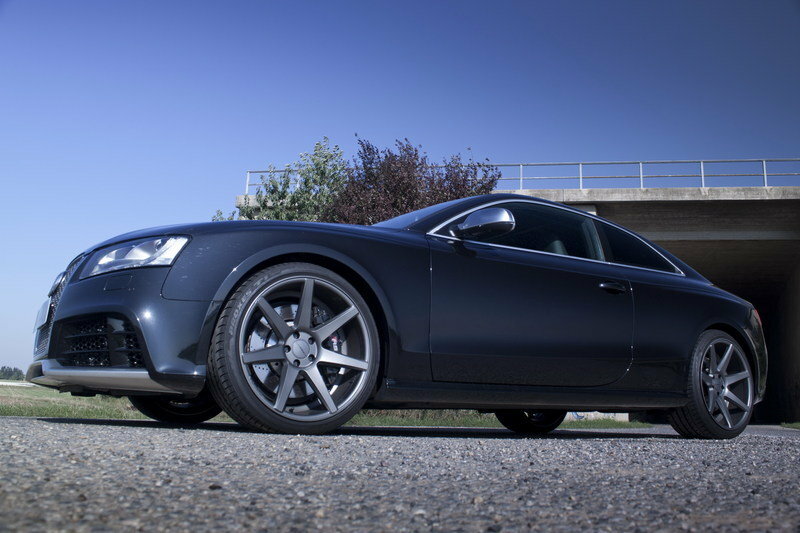 As a result the RS5 will now deliver 600 and 435 pound-feet of torque. 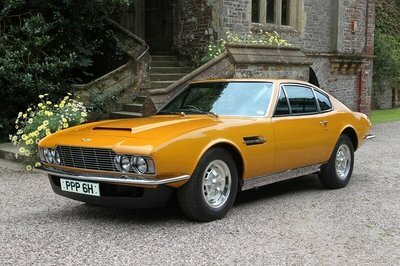 In all versions the top speed is limited to 200 mph. 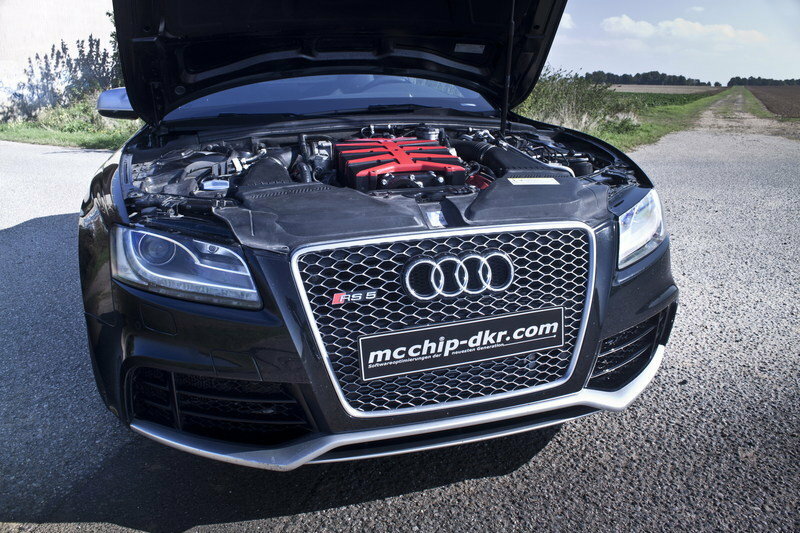 For an Audi RS5 with 600 horsepower, look no further than McChip-DKR. Meanwhile, the fact that power tuning has highest priority at MCCHIP-DKR, company founded in 2002 in the German town Mechernich, southwest of Cologne, has become largely renowned. Under the proved management of Danny KUBASIK, the company offers innovative newest generation software optimization from the own development center, by the way, not only for cars. 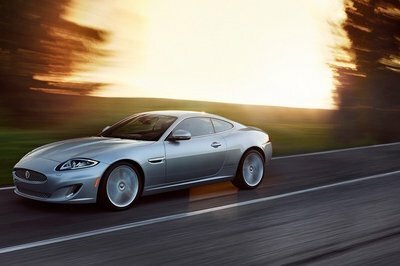 Truly to the motto: More of performance and more of torque give more of driving fun! More than ten years of experience put the achieved successes with good reason into spotlight. As experimentee appears this time no less a figure than the four wheel driven Audi RS5 4.2 FSI V8 with 7 gear S-tronic. MCCHIP-DKR puts it on the right way by equipping with a compressor kit named „MC5XX“, and this with three different power levels. The first level shows a power plus of 100 HP and 120 Nm more of torque up to 550 HP and even so much of Nm max. torque, in consequence. The compressor kit including intercooler and software „Stage 1“ for the serial exhaust system costs 19.999 Euro. Stage 2 delivers additional 130 HP (580 HP in total) and 135 Nm of max. torque (565 Nm in total) thanks to the compressor kit including intercooler, sports cats and „Stage 2“ software. The price for this stage is of 23,999 Euro. Stage 3 leads to the performance Olympus. Supplementary to the stage 2 „power deliverers“, on stage 3, besides the software, also the compressor ratio is being changed, leading to an enhancement of the manifold pressure. 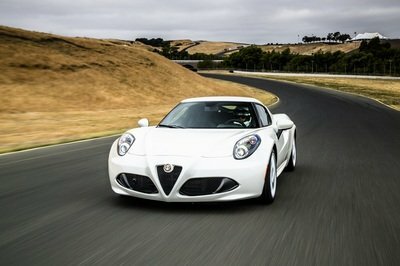 In the result are nearly 150 HP & 160 Nm of performance plus. This ultimate power plus demands 26.999 Euro. Finally, there is to be mentioned that Vmax is electronically limited at 320 kmph/200 mph in all three versions of power enhancement.